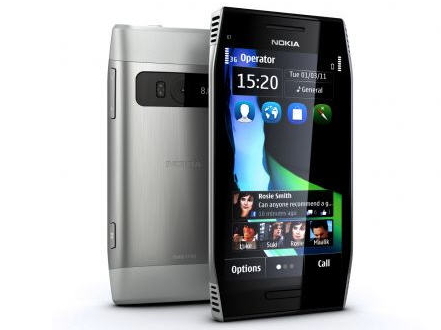 Back in the days, the Nokia X7 was an exceptional smartphone. It had great futuristic design and rather large AMOLED display. 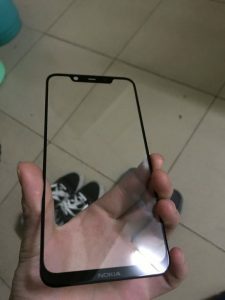 Well, if the recently published photo of a supposedly Nokia X7 front glass panel is not fake, 2018 version of the phone is going to have an even larger screen. Of course that Nokia X7 doesn’t have anything in common with the old Symbian Nokia phone, but it could be a nice continuation to the existing Nokia X5 and X6. 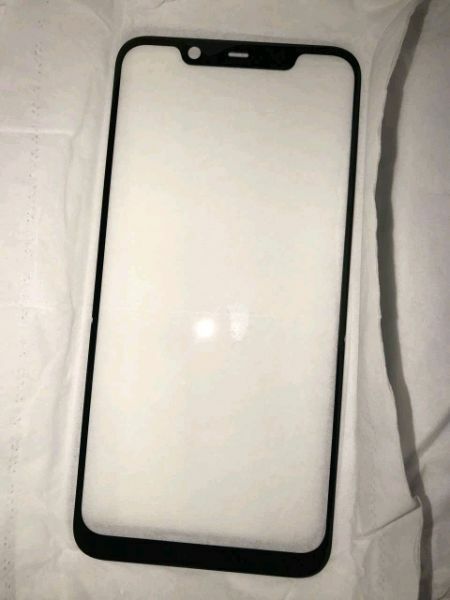 The header photo came from FIH factory, and it shows the screen panel of what could be a new Nokia phone. This one should replace, or coexist, with Nokia 7 Plus in China. The X series Nokia phones usually have a little better hardware than the standard Nokia phones. HMD Global is working on a phone codenamed Phoenix, that could come with Snapdragon 710 processor unit. That processor would go well with Nokia X7 phone, even though Qualcomm and HMD didn’t adjust their naming scheme. 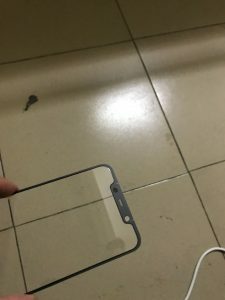 Judging by the photo, the screen of alleged Nokia X7 could be larger than 6 inches. 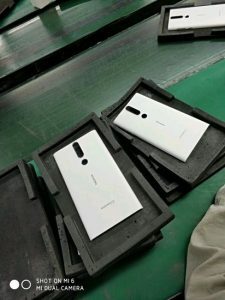 There are some rumors that the phone could be launched in the middle of September at the price point of RMB 2000 (around €252), which is the similar price of Nokia 7 Plus now. 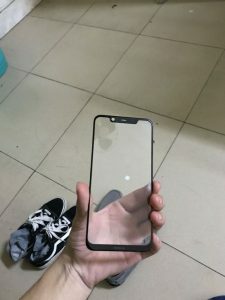 It seems that the market responds well to the notched Nokia phones so X7 model could be a move in a right direction, especially if it comes in the body seen below. The source of this info/rumor also said that Nokia Mobile is also working on two new phones that won’t come with a notch. 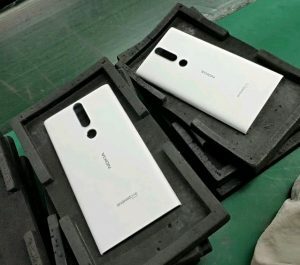 Apparently, that notchless design is meant for the Nokia flagship phone(s), the one(s) with 5 cameras at the back. The launch date of that phone could be somewhere in Q4 2018, according to some rumors. What do you think of Nokia X7? Is it needed or not? To me, HMD Mobile is a phone manufacturer, and if there is an interest for notched phones with big screens, they should make it. This year is definitely going to be an interesting one for Nokia aficionados.